Mondays: You can buy a tea or coffee for £1.50 which is served on a board with a free plate of biscuits! Also on Mondays there's a free jukebox between 7pm and 8:30pm and two Darts teams. Sundays: Pub Quiz and free day time bar snacks. 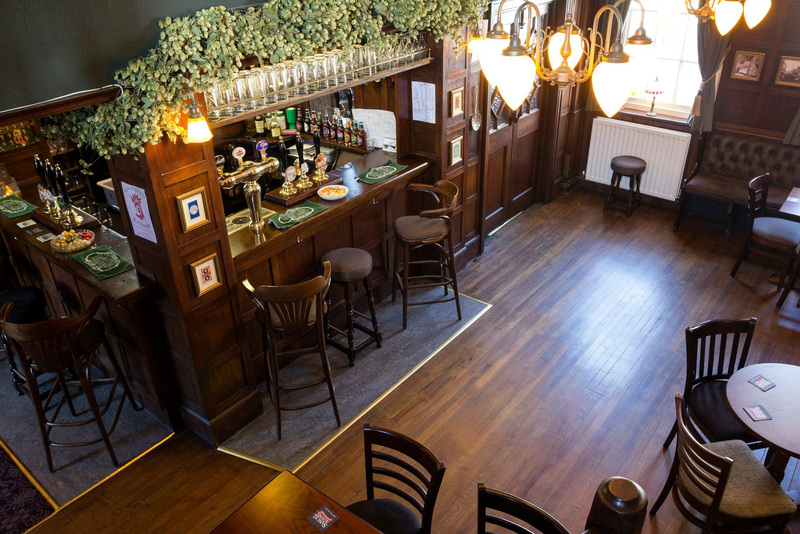 we have function room availability for any regular groups to meet just pop us an email. If you're interested in joining our teams, please contact us below or talk to us in-house.